For more than 20 years we’ve provided award-winning Pet Boarding, Dog Daycare, Dog Grooming & Training to the Dallas area. Free Night subject to availability and cannot be combined with any other offers. Lodging discount applies to first-time customers only and is valid for any lodging accommodation selected. Our award-winning accommodations and individualized care promise fun & comfort for your doggie - and peace of mind for you. At Doggie Den Dallas, kitty comfort knows no bounds. We’ll spoil your cat with everything they love most, from plush lodging to fine feline entertainment. Our doggie daycare is the ultimate solution for busy pet parents. Fun, friends, and fitness await your dog in our indoor/outdoor daycare and playground! Visit our grooming salon for a stylish haircut, relaxing bath, or specialty spa treatment. We’ll make your precious pooch picture-perfect! 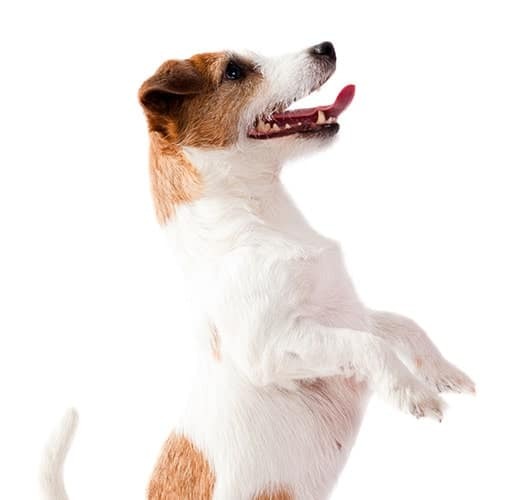 With our 20 years of experience, we understand what makes dogs happy. Our award-winning pet lodging accommodations and dog daycare program pair perfectly with the loving attention of our caregivers. Just add our enriching activities for a stay worthy of your furry best friend. 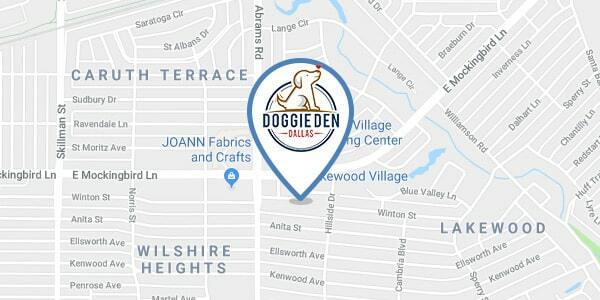 © 2019 Doggie Den Dallas. All Rights Reserved.